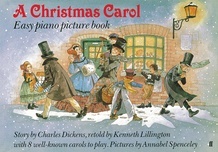 A ghostly visitation warns Scrooge to mend his ways, or risk eternal damnation. 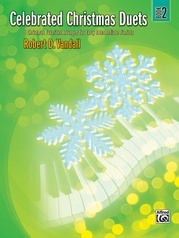 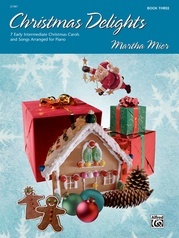 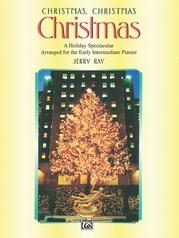 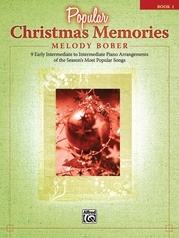 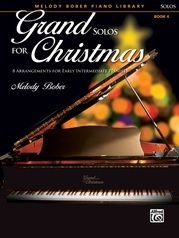 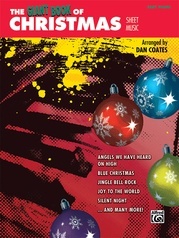 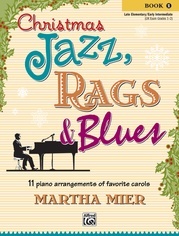 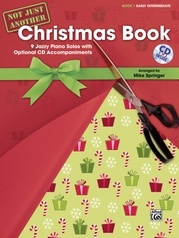 Find out what happens to him before Christmas Day dawns by reading and playing this Easy Piano Picture Book. 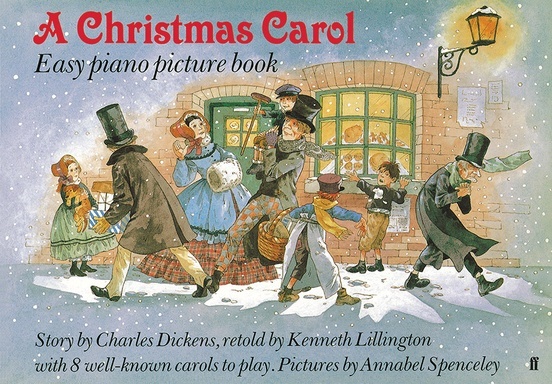 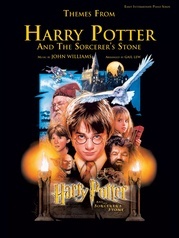 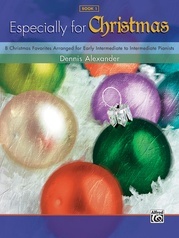 Attractive full-color illustrations evoke the spirit of Dickens' much-loved story, and there are eight well-known carols to sing and play. 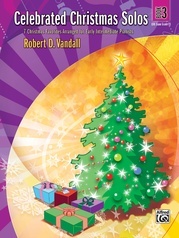 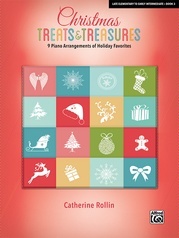 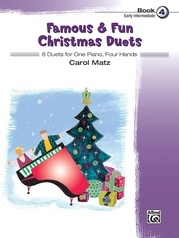 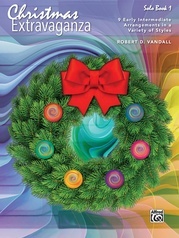 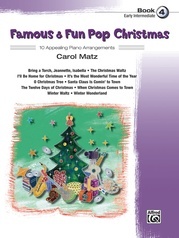 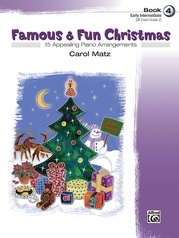 This story, combined with the carols, is ideal for a school Christmas recital or classroom performance. 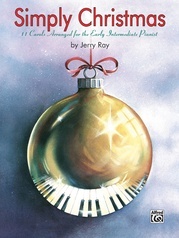 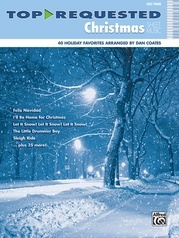 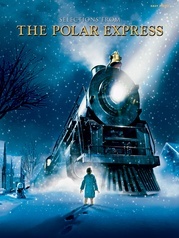 Titles includes: Silent Night * Good King Wencelas * Deck the Hall * God Rest You Merry Gentlemen and more.